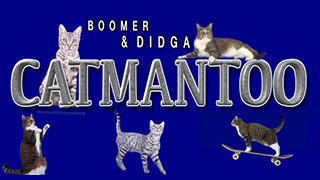 Catmantoo is the YouTube channel of the two cats owned by a dog trainer. Boomer and Didga are special cats that in some ways behave more like dogs, than like cats. They lead great lifes as their owners takes them with him whenever he can.